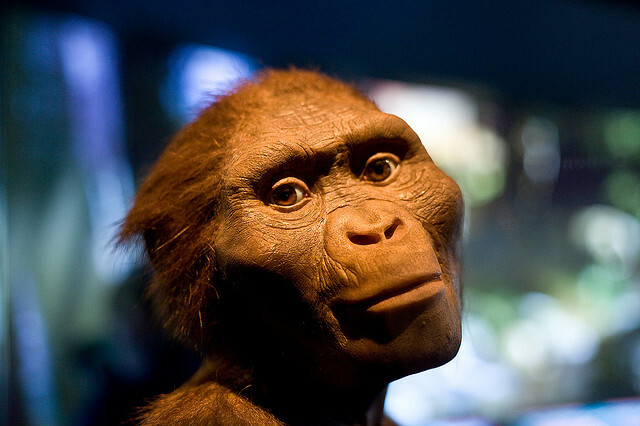 We’re back — back about 250 million years in the past, to be precise! 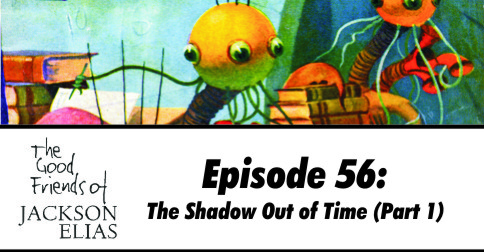 At least this gives us a chance to take an extended look at Lovecraft’s classic tale of time travel, identity theft and whistling polyps, The Shadow Out of Time. It is a lengthy tale, and we found plenty to say about it, so our discussion is appropriately split over two time periods (although you probably won’t have to wait millions of years for the second part). This episode contains our discussion of the story itself, as well as many complaints from Matt about how long it is. We’ll get around to discussing adaptations and gaming next episode, along with more complaints from Matt. In the meantime, you can enjoy our discussion of alien fascists from beyond time, whether this is a story or an essay, and why it is needlessly confusing to name your child after yourself. “You humans have peculiar naming protocols,” observed Kzzkzkzzkkzkkzkzkzk. And we’ve just noticed that Ken Hite has released a Yithian instalment of his Hideous Creatures series. This came too late for us to mention it in the recording, but we’d be remiss not to do so now! 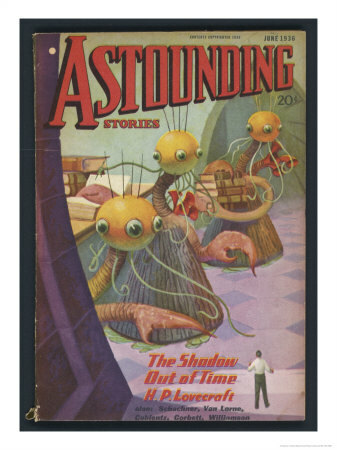 I find the final segment of this story, with the underground exploration and the immense menace from below that frightened even the old inhabitants, somewhat reminiscent of At the Mountains of Madness – which did it rather better. Lovecraft does love his impactful final lines, but this story is a good illustration of just how distorted a structure can become in order to get the big revelation in at the end. The things that happen after the underground exploration are only six or so paragraphs, and could have gone at the end – or a modern author would probably have omitted them completely, and just left the story dangling on that revelation – but Lovecraft needs to shuffle them earlier in the narrative and indeed make the very last word of the story “handwriting”. HPL (or at least the copy of the Encyclopedia Britannica he was cribbing from) was right on the money when he put the Yithian ruins in Western Australia. The Pilbara region of WA has the oldest rocks on the planet and fossils of the earliest (Terrestrial) life. If they start pulling metal cylinders out of the ground there, I may have to freak out.